Browse our large selection of over 100 different canned goods including jams, jellies, pickles, salsa, etc. All made from delicious recipes! We also carry a large selection of bulk goods. We carry Emma’s Popcorn and Uncle Henry’s Pretzels. 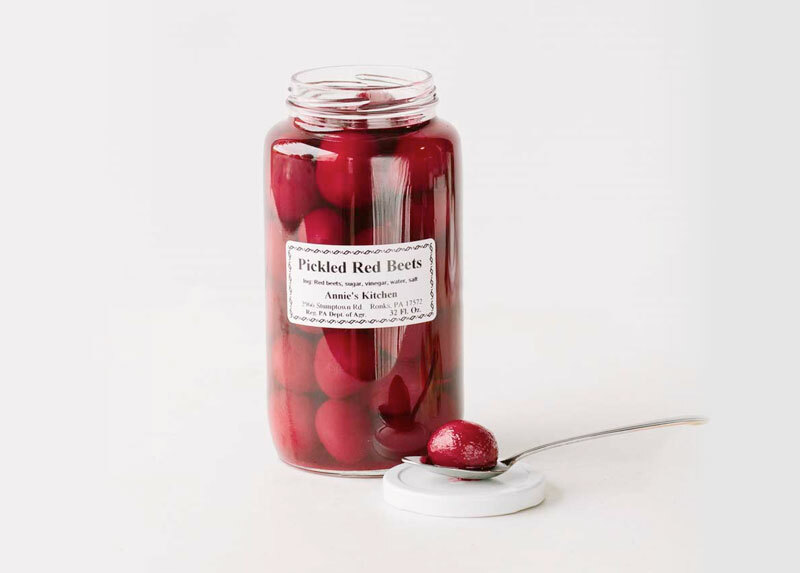 These Pickled Red Beets, made locally by Annie’s Kitchen, are one of our best sellers. We can guarantee you will not be disappointed with these. 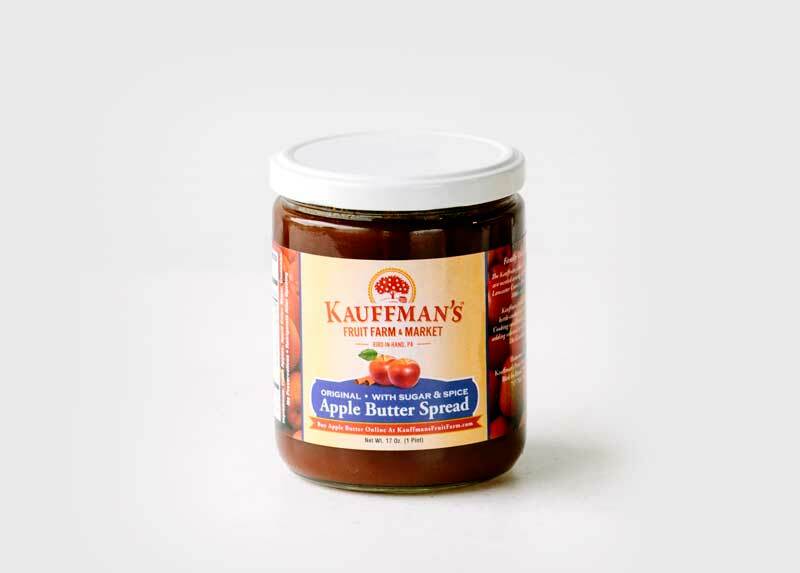 Produced right here in Bird-in-Hand, Kauffman’s Fruit Farm is known for their Apple Butter Spread. Its delicious. We also carry various other Kauffman’s Fruit Farm products! Emma’s Popcorn, made in New Holland, PA, makes the best popcorn. This is not ordinary popcorn. 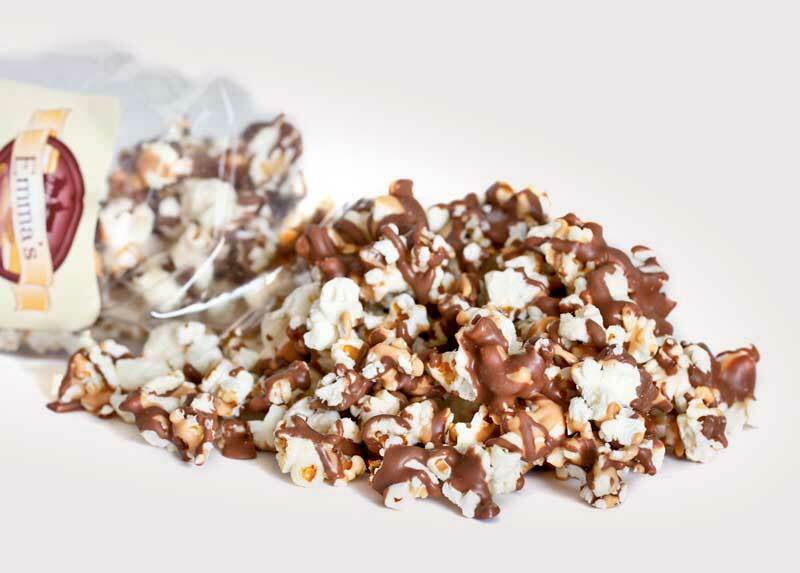 Whether you choose a popcorn covered in Chocolate and Peanut Butter or the Buttermilk Chedder Popcorn, we are sure you will be amazed. 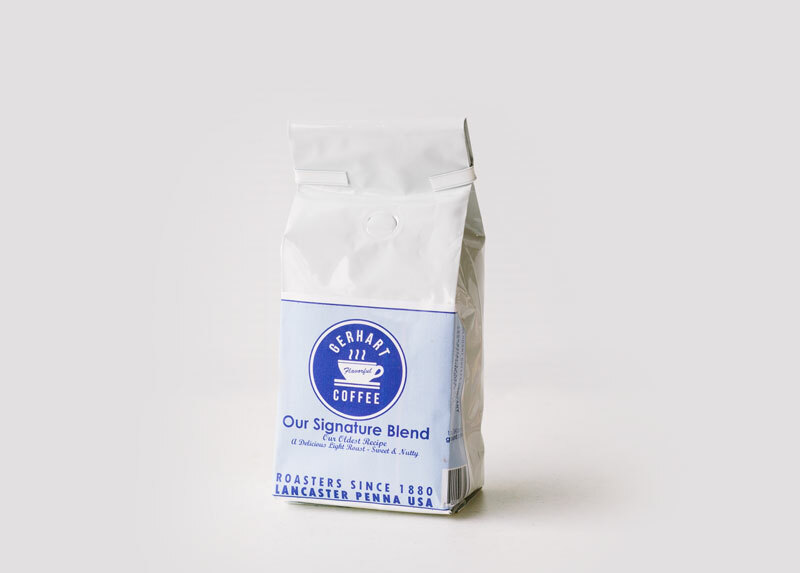 Gerhart Coffee is roasted right here in Lancaster County using only the finest beans from various regions around the world.